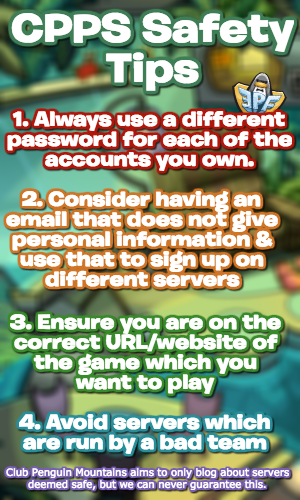 Roleplaying is a lot of fun which everyone can do on Club Penguin Island! This is when you pretend to be another penguin, such as a king or a prisoner! You can be anything you like! One of my favourite places to roleplay is the Throne Room for it’s completely designed for that purpose, based on the quick chat messages! You can have a prisoner and a penguin needs to free him. Maybe you want to be king or queen for a day and you fight for the throne! 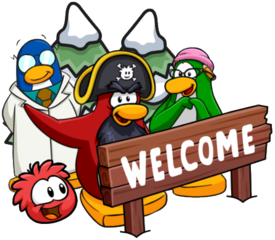 Roleplaying has been something that’s been around since Club Penguin started in 2005, whether it be being a barista in the coffee shop or being a secret agent! Now you can become a monarch, a pirate, an animal and so much more! The possibilities are endless yet it’s so much fun, especially with friends. If you’re a member, why not make an outfit to fit your role? What have you become on the island?